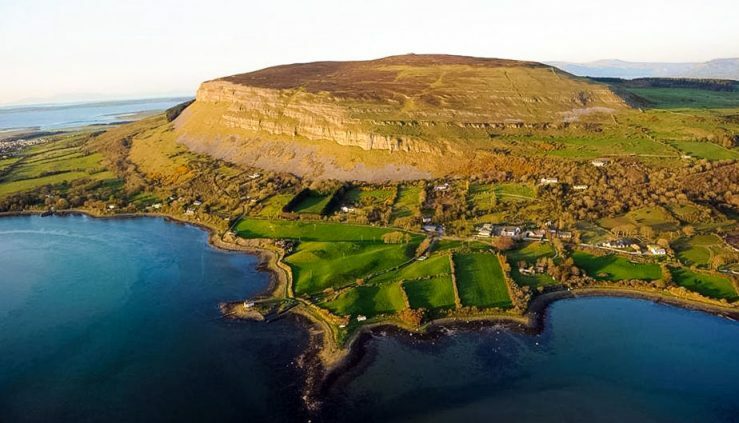 In this section of the site you will find a history, overview and directions on how to find some of the well-known and lesser-known attractions in the Coolera peninsula. 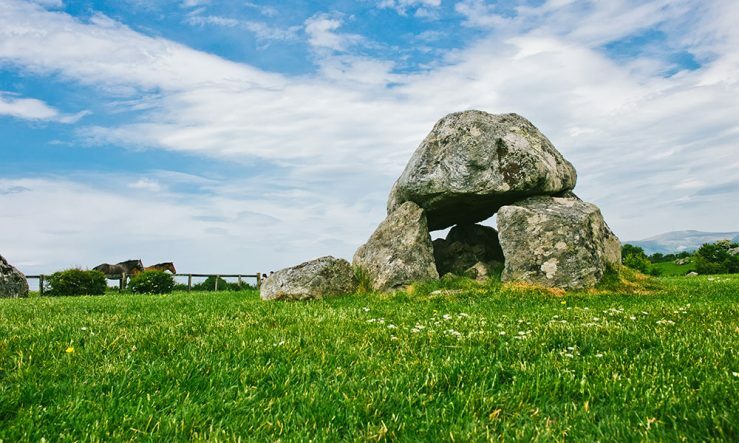 Take a stroll around Carrowmore, the largest megalithic tombs in the country, learn all about the late Dolly Higgins or how Saint Patrick came to Strandhill and lost a tooth. 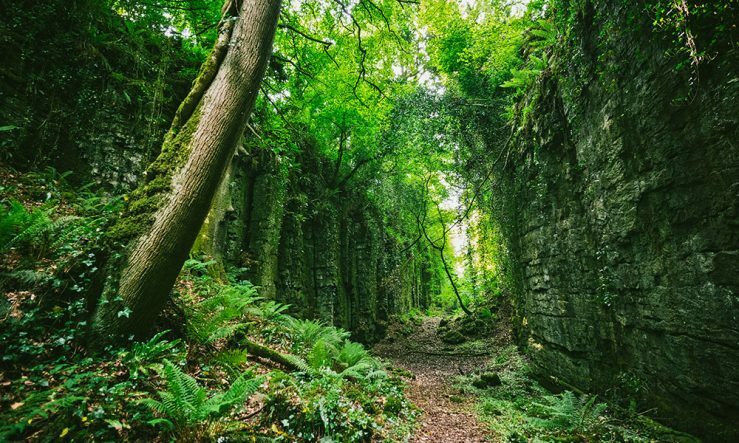 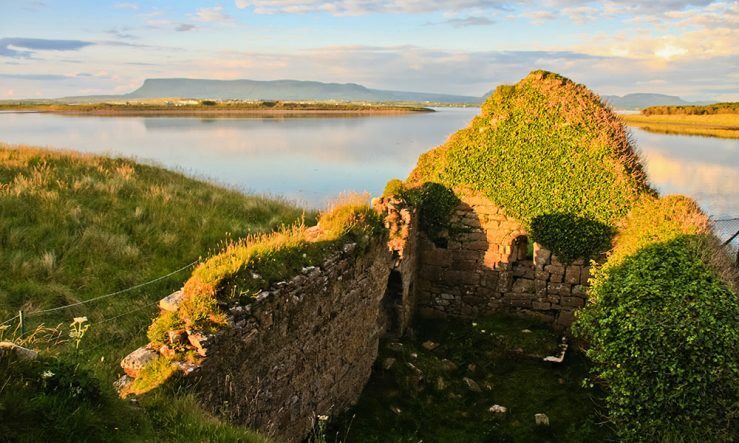 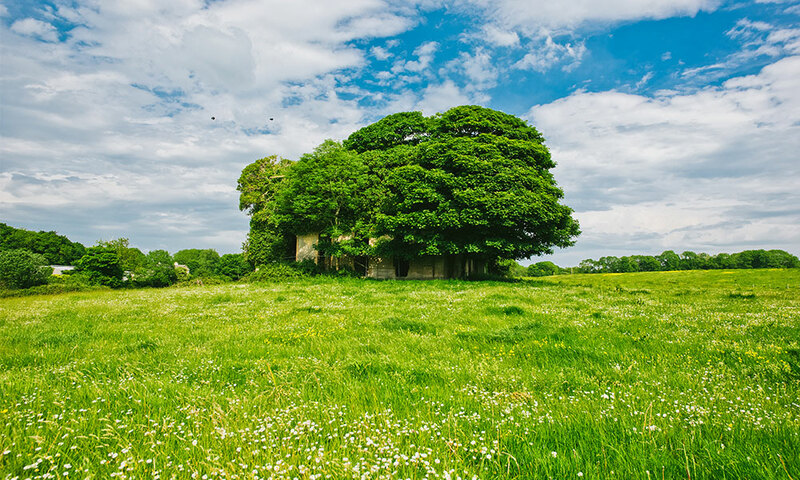 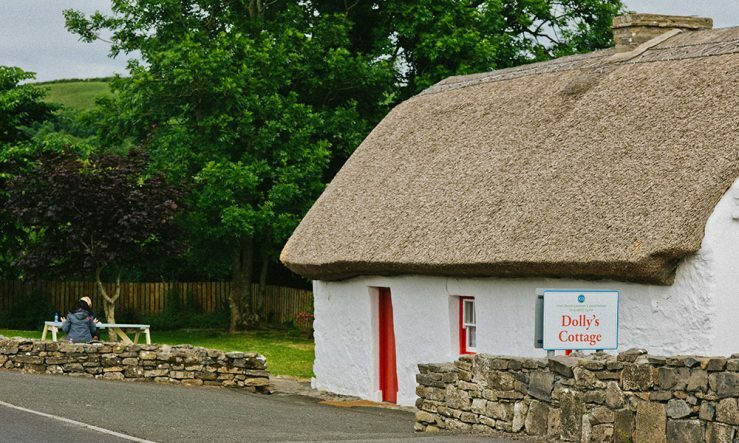 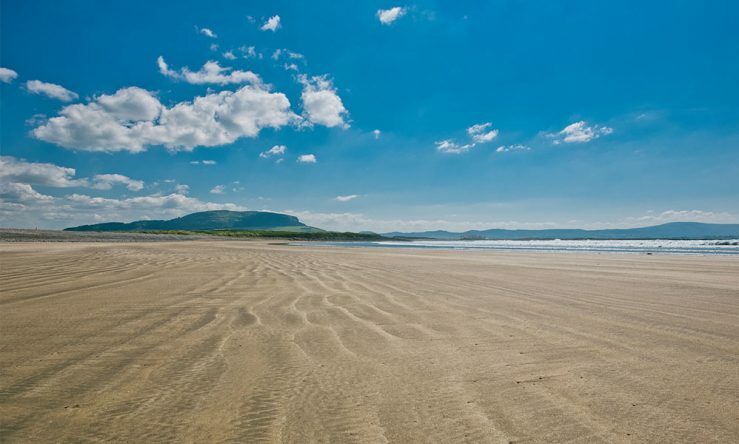 Discover the stunning wildlife estuary of Culleenamore, climb Knocknarea to see Queen Maeve’s grave, slip into the mystical world of the Glen or wander the eerie ruins of Lisheen House. 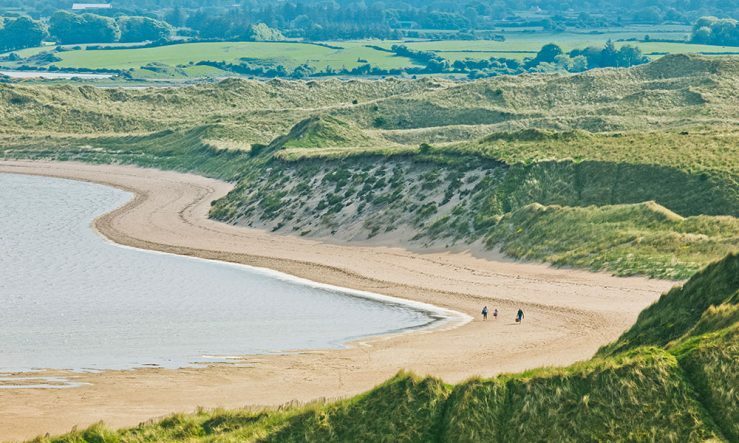 Or why not take a drive out to Coney Island for some unrivalled views.